Welcome to Broad Street Wines – Wine Club, An Experience In Wine. 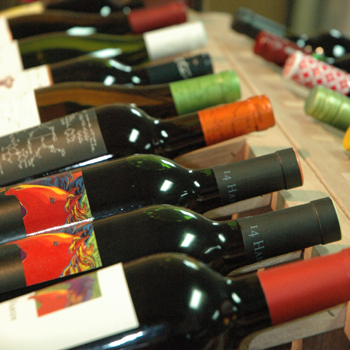 As a member, you will receive two bottles of wine each month for the length of your membership. The wines will be available the second Wednesday of each month. Our Wine Club selections are carefully chosen by our staff and industry experts to provide you with a variety of tastes from around the world. Each of wines that are selected for the Wine Club, come from boutique wineries, smaller distributors and vineyards. This allows us to source wines that you may never have discovered. We carefully chose each wine for its quality, value and taste. Your wines will include a description about the winery, tasting notes, food and cheese pairing suggestions. You will also receive 10% off the selected wine(s) of the month offerings if you choose to re-order within that month.